Costa Rica Solar Solutions provides affordable, high quality clean energy solutions to residential and commercial clients.  With offices in the central valley, the central Pacific coast and Guanacaste, we have extensive experience providing high quality solar equipment and service to residential and commercial clients all over Costa Rica. The solutions we offer are tailored individually for each of our clients, in order to satisfy their specific needs. 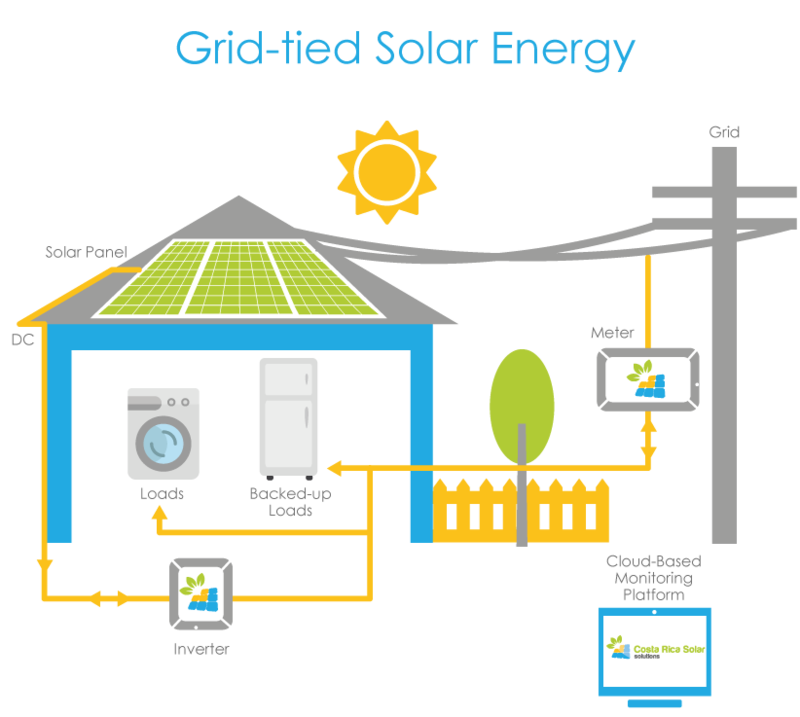 A Grid Tied Solar System allows our customers to benefit from the energy of the Sun, while keeping their connection and use of the traditional electric grid. This allows them to use solar energy when available, thus saving money on their electrical bill. Solar radiation from the Sun is captured by solar panels, which produce PV electricity and send it to the inverter. The inverter converts the PV electricity (DC, or direct current) to AC (alternating current) electricity. AC electricity is passed to the home’s breaker box and then to household outlets and appliances. When the solar system produces more than 100% of the energy needs, it will send electricity back into the grid, and the electricity provider will bank that energy for future use, this is known as net metering. In Costa Rica, two electrical meters are used, the first measures consumption & the second solar production. Once we have completed the permitting process, our customers are able access up to 49% of the energy produced each day. This allows them not only to save money by producing daytime energy, but also buying energy for nighttime usage at a much lower rate, based on the excess the system has produced & sent into the grid. We also offer the option of adding battery storage, to further decrease the cost of the electrical bill. An Off-Grid Solar System suits our customers in remote locations, too far away or too embedded in nature to have access to the electrical grid. 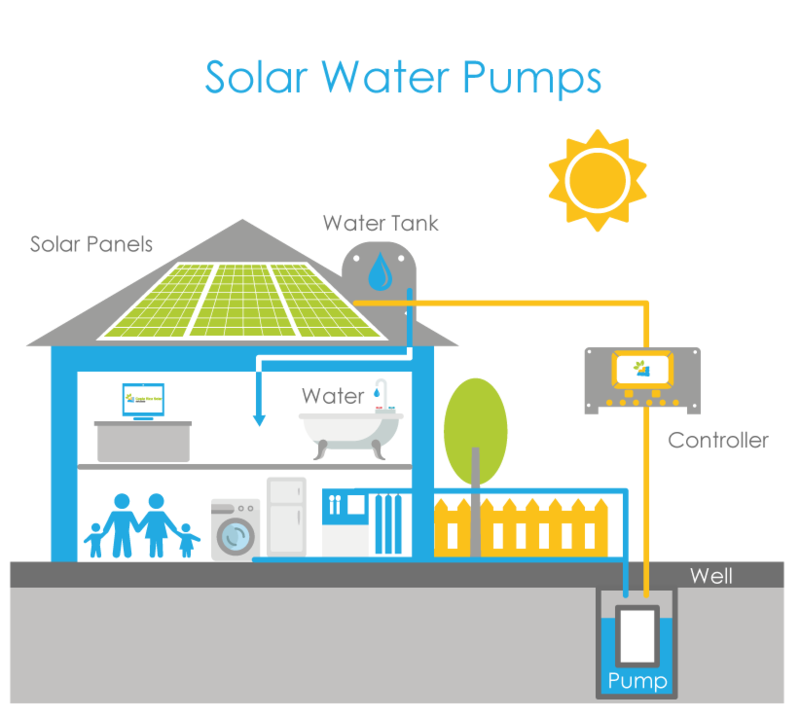 This system consists of both a photo-voltaic system and a battery storage bank (several batteries in series). The size of the storage bank is determined by the load requirements of each system, but it is normally recommended to have a battery bank big enough to provide 1-2 days of power in the event of no sun. The stored energy is then sent to an Outback Power inverter that converts the energy from direct current (DC) to alternating current (AC). The inverter sends that AC electricity to the breaker box in your home, which provide the electricity to power your household outlets, lights and appliances. Products: Trojan batteries, Outback Power inverter. 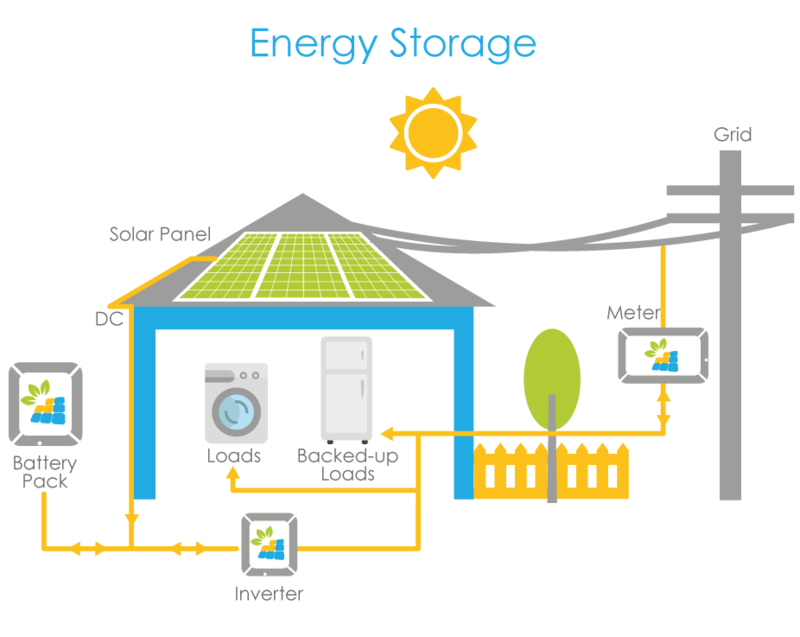 Energy Storage allows our customers to save solar energy for later use, whether that be during a power outage or simply to be used later on the day, when grid electricity increases in price. 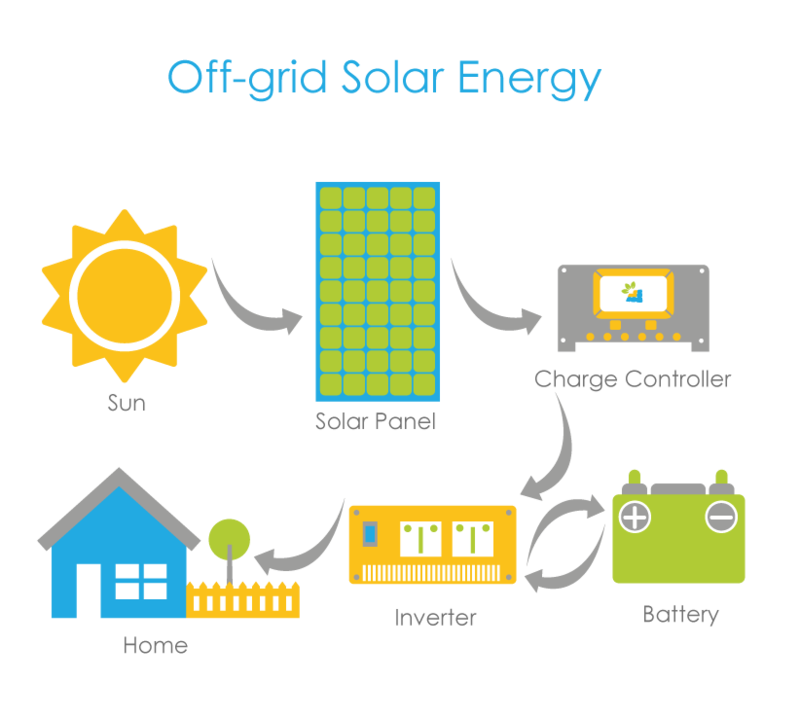 This is a great add-on for customers using a Grid Tied Solar System. In the case of a power outage, the switch from the grid to battery is seamless. Even further, our systems allows our customers to schedule the times of the day the system should turn to battery use, thus facilitating daily electrical energy savings in an automatic way. Water Pumps are a great way to reduce the cost of the electrical bill for our customers. We offer both pool and well pumps, either submersible or non-submersible for pumping water from a water tank for example to increase water pressure. 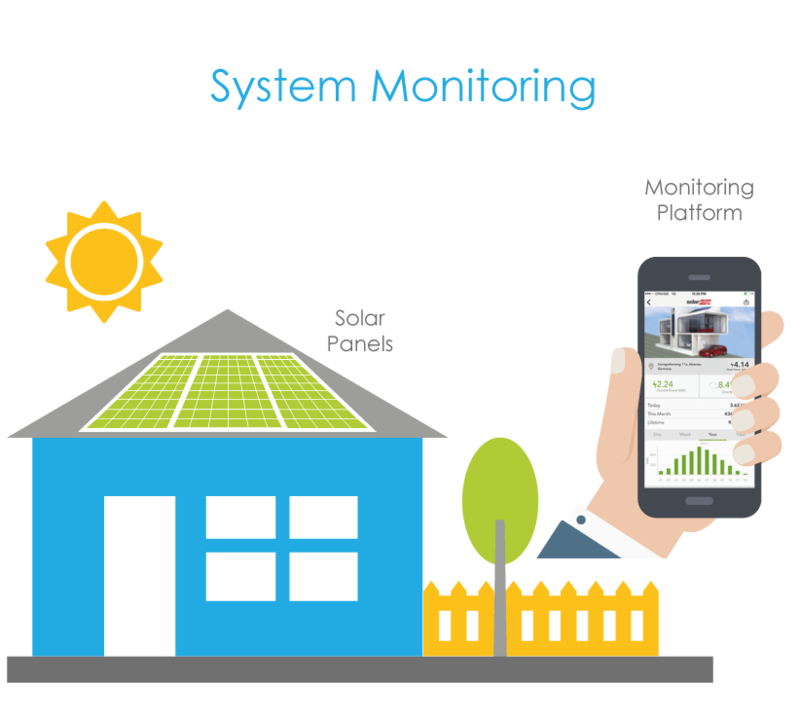 Monitoring your solar system’s performance allows our customers, and our company, to improve each system’s performance, assure the yield of the system, maximize solar power harvesting and reduce maintenance costs by increasing system up-time and resolving faults more effectively. This feature is included for both grid-tied and off-grid systems. The Electrical Vehicle Charger is a great add-on for our customers, owners of either a grid-tied or off-grid solar system. Our EV Charger enables homeowners to charge their electric vehicles directly from the power of the sun, maximizing their solar usage and further reducing their electricity bills. They also benefit from the ability to charge EVs up to 2.5 times faster than a standard EV charger. We facilitate for our customers the world’s first EV charging inverter. This product eliminates the need for additional wiring, conduit and a breaker installation. 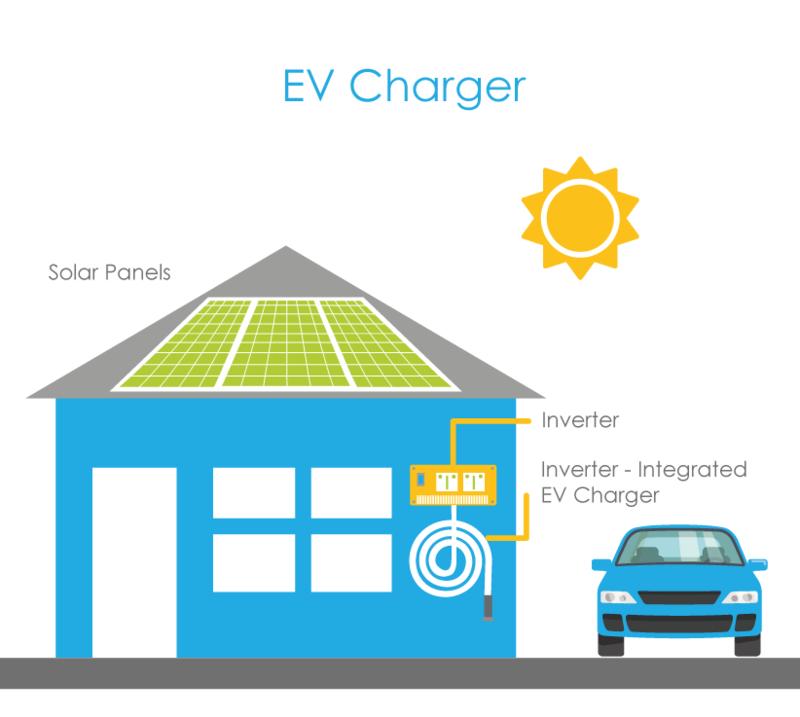 By installing an EV charger that is integrated with an inverter, an additional dedicated circuit breaker is not needed, saving space and eliminating a potential main distribution panel upgrade.